For the 47th time Belgrade will host FEST movie festival in the period from 22 February – 3 March and once again reaffirm itself as the heart and soul of movie art in this part of Europe. In the last five decades, and more specifically, since early 1970s, Belgrade has had its prominent position on the global cultural and artistic map, for organising, among other things, one of the most relevant film festivals. Film festival FEST was first organised in Belgrade in January 1971, under the title “Brave new world”. Ever since, the immense energy and rising passion and dedication have helped this event attract some of the most prominent film stars and global spotlight. This is not only the opportunity for all film fans to watch the best critically acclaimed achievements from last year awarded with Oscar or Golden globe, but also the 10-day opportunity for all cinema goers to witness some of the most valuable works of art not typically shown in cinemas. This is why the end of February, as the typical period of the year when this festival is organised, is the time when all Belgrade movie fans get an entirely different, fulfilling and inspiring picture of their city. As this is not a regular commercial feature of one-off blockbuster films, but rather an event which cherishes artistic, philosophical and engaging values, and the films on diverse lives and different perceptions, on people who have failed to be remembered in history yet are highly deserving, on the historical facts, recollections and projections for future, these films remain in deep and vivid memory of its viewers long time after the closing scene. The official opening of this year’s 47th Fest will be officially marked with the movie directed by Greek Yorgos Lanthimos “The Favourite”, the historical drama packed with black humour about the events on the British throne in early 18th century during the reign of Queen Anne. During the 10 days to follow, the festival will show more than 130 premieres, categorised in 10 programme groups, two of which are the competition programme. One of the movies that is not in the competition programme is directed by Emir Kusturica, probably the most relevant director of the region. His latest achievement is the biography of the former Uruguay president, Jose Mujica, also known as the “world’s poorest president”, titled “El Pepe, a Supreme Life”. No matter if the film is a part of the two competition categories – the main competition, Serbian film-the competition or in any of other eight groups out of competition, one thing is sure – these all films are hand-picked specifically for this very event. If you are a proper film lover, you will definitely find your favourite in the festival programme. 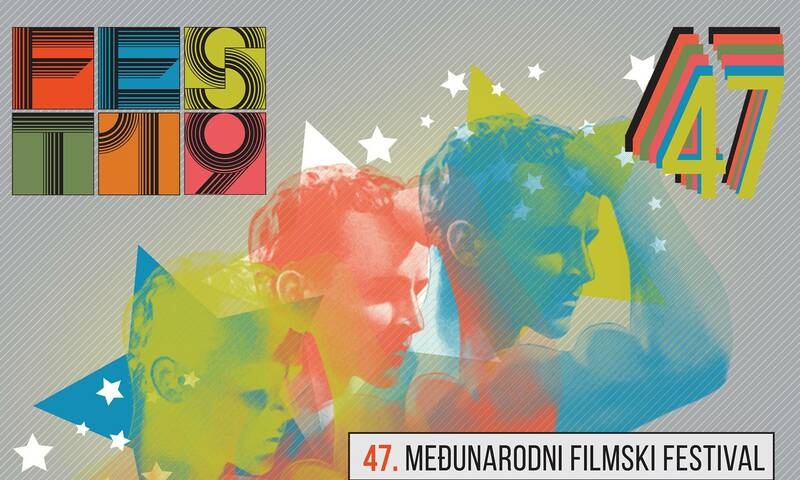 47th Fest will take place in the period from 22 February – 3 March 2019 in several Belgrade cinemas. If you’re a big fan of cinematography and you’re planning to come to Belgrade to attend this fantastic festival, we from Novi apartmani suggest that you check out our web site and the section New Belgrade and pick one of numerous fantastic apartments near Sava Centre, the central and traditional venue of this festival and make yourself comfortable during the ten lively festival days. If you’ve never been to Belgrade, this period of the year is the perfect time. You should enjoy Belgrade as every year during Fest, it becomes a genuine hot spot of movie art, with all the glamour that fits it so well.